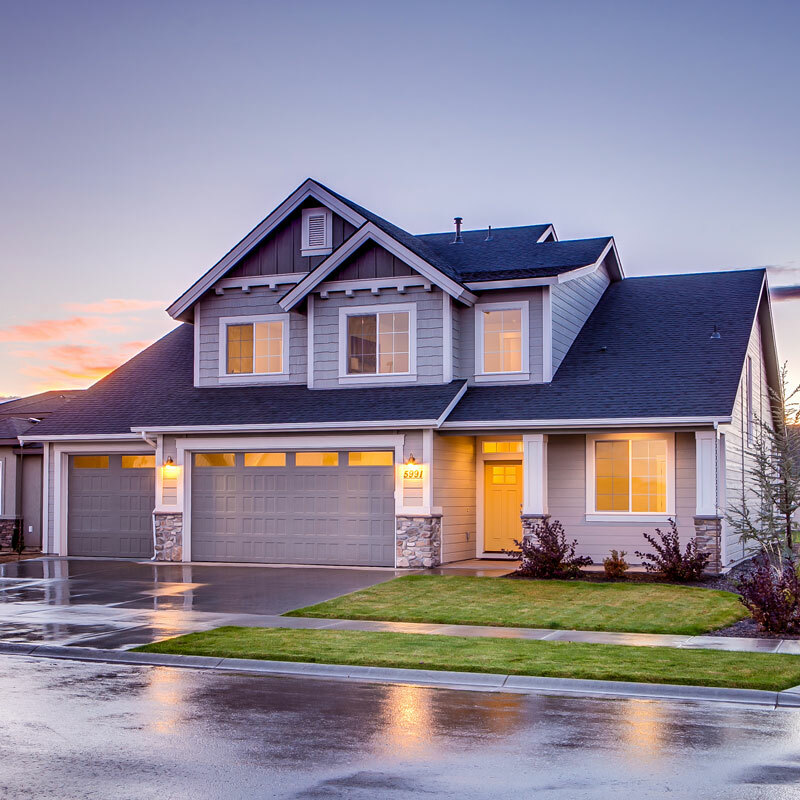 Residential real estate closings are sometimes frustrating and often require a skilled attorney to successfully navigate the process. Ensuring proper timing of several moving pieces and ensuring proper documentation is critical for harmonious closings that reduce anxiety and don’t lead to further issues down the road. The Law Office of David Watson, LLC will provide a comprehensive review of all documents pertaining to your transaction and coordinate key transaction elements before the closing date. This often includes the drafting and reviewing of your Purchase Agreement (for buyers), the listing agreement (for sellers), the agency agreement (for buyers) , title reports, settlement statements, and mortgage documents. To learn more about our residential real estate legal services, contact The Law Office of David Watson, LLC online or call our Milwaukee area office at 414-491-3283.